Greetings from Canmore and Banff in Alberta, Canada! If you’ve never been, put this place on your list… I lived here for a month one summer a couple years ago, and as a wedding photographer I’m still quite lucky to be hired all over these amazing destinations! But nothing stops a run streak, right? I left my house at 3:45am yesterday, and my luggage – and sneakers! – were lost on the trip. But something I would have never much thought of before? 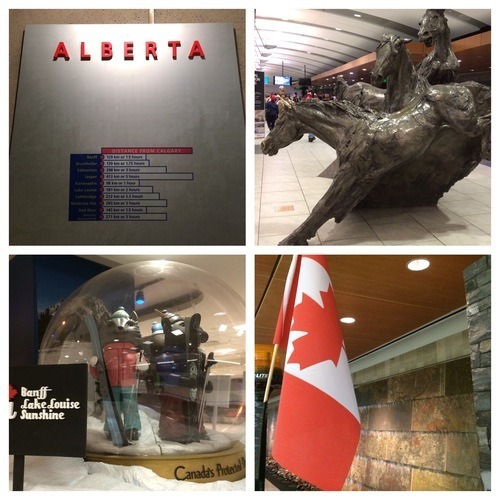 I walked and walked and walked the Calgary airport for 30 minutes while waiting for my shuttle bus out to the mountains! Sure, not running, but a good way to save the day, right? Well my luggage arrived late morning today, and within about 12 minutes I was dressed in running gear and sneakers, and out the door for a four-mile run in the mountain sunshine! 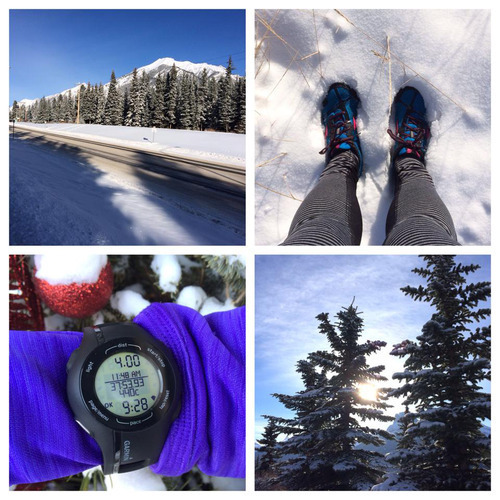 It was about 10 degrees at midday, but every good winter runner knows it’s cozy and warm within a half a mile, right? ;-) Such a beauuuutiful way to get out above the vistas and enjoy some vitamin D! I’m always happy to pack my sneakers for amazing trips! There’s no better way to explore new surroundings, and to check in with yourself while hustling and bustling. 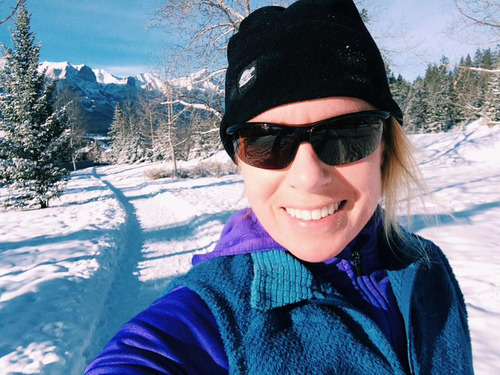 And I’m glad to keep the Runner’s World Run Streak alive this holiday season!